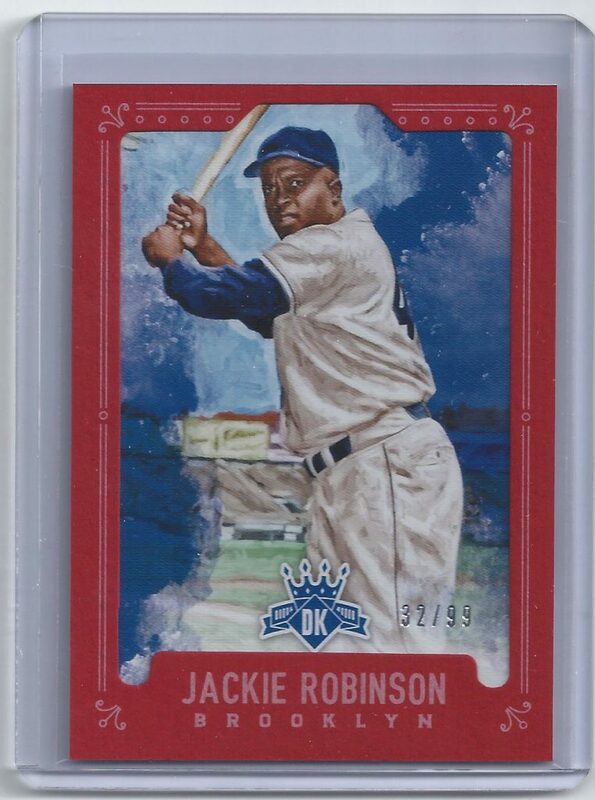 On a local TV program in New York city, Brooklyn Dodger Jackie Robinson charges that the New York Yankees management is racist for its failure to bring up a black player to the major league club. George Weiss of the Yanks denies the allegations. 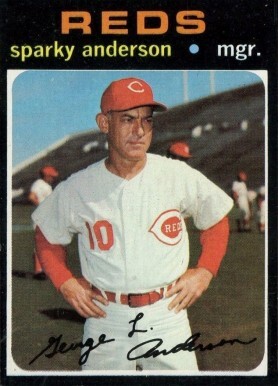 The Cincinnati Reds fire manager Sparky Anderson after nine years, during which the club averaged 96 wins per season and won five divisional titles, four National League pennants, and two World Championships. Gary Matthews outpolls eight others, receiving 11 of 24 nominations for the National League Rookie of the Year Award. 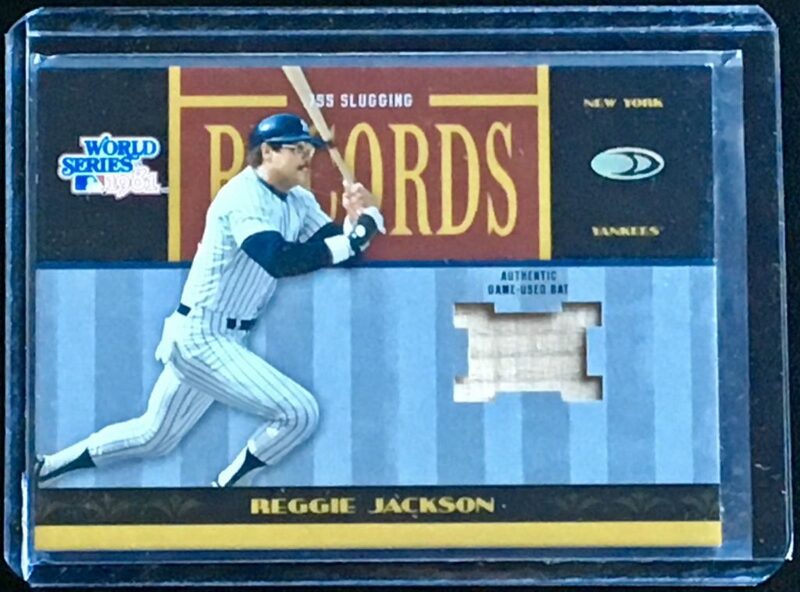 The Giants outfielder batted .300 in 145 games. 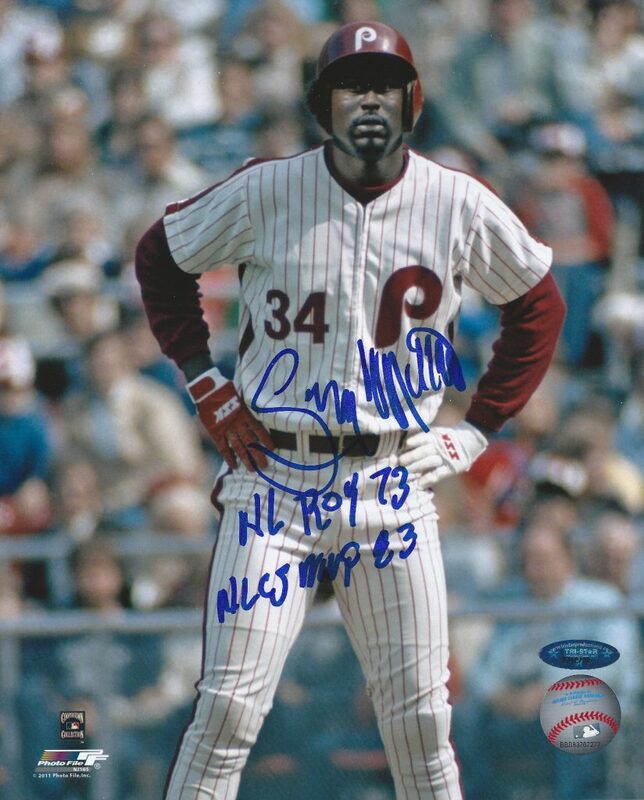 He would also play for the Braves, Phillies, Cubs and Mariners during his long, successful career. Pittsburgh Pirates outfielder Roberto Clemente wins his 12th straight Gold Glove, and Los Angeles Dodgers first baseman Wes Parker captures his sixth Gold Glove in a row. 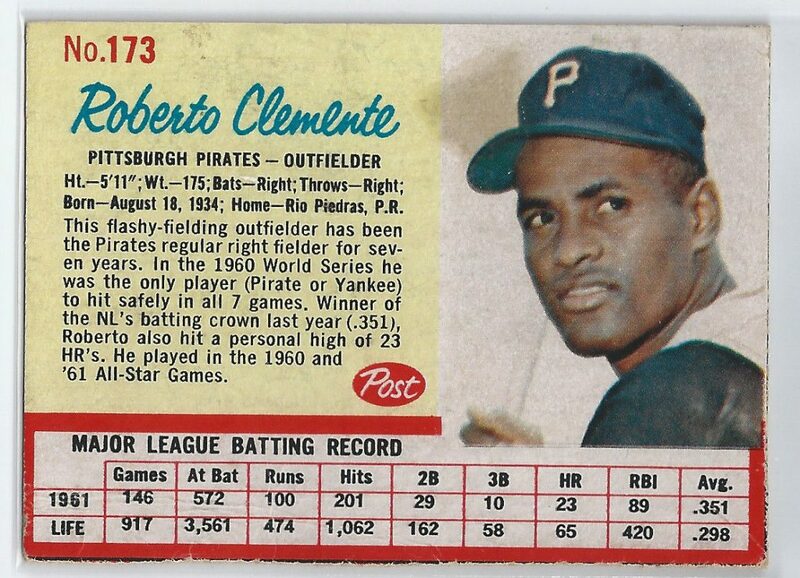 Neither will play in 1973 as Parker retired from Major League Baseball and Clemente died in a plane crash. 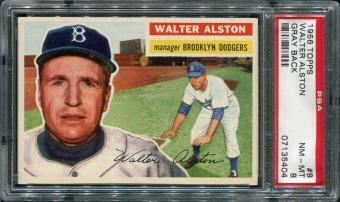 The Brooklyn Dodgers sign the relatively unknown Walter Alston to a one-year pact as their manager for 1954. He would go on to sign 23 consecutive one-year contracts with the Dodgers. Alston led Dodgers teams to seven National League pennants and four world championships. Although the date was different when this was established, it seems appropriate on this Thanksgiving Day to take a brief respite from our regular posts and recall what this day is supposed to mean to Americans. This is the proclamation which set the precedent for America’s national day of Thanksgiving. 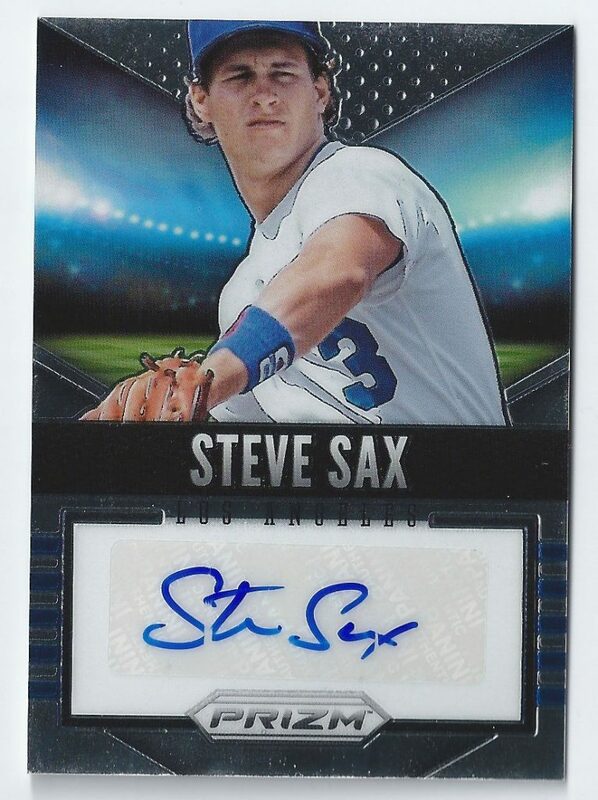 Second baseman Steve Sax is named National League Rookie of the Year, the fourth consecutive Dodger to win the award. Sax hit .282 and stole 49 bases as the replacement for Davey Lopes in the Los Angeles infield. 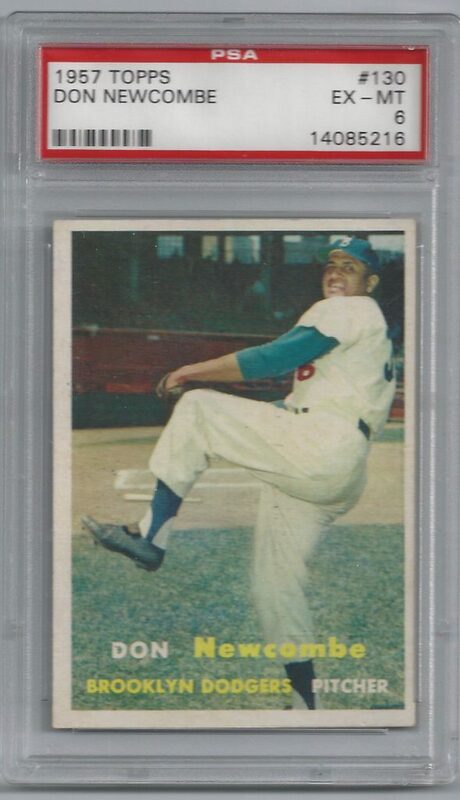 Don Newcombe of the Brooklyn Dodgers, who won the l949 Rookie of the Year Award, takes home both the National League Most Valuable Player and the first-ever Cy Young Award. Seventeen-year-old Eiji Sawamura gives up one hit, a home run to Lou Gehrig, as the touring American All-Stars win in Japan, 1-0. At one point Sawamura strikes out four future Hall of Famers in a row: Charlie Gehringer, Babe Ruth, Jimmie Foxx, and Gehrig.